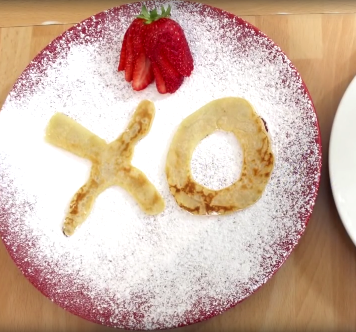 [Video] Have Some Fun Making FUNNY-SHAPED PANCAKES! 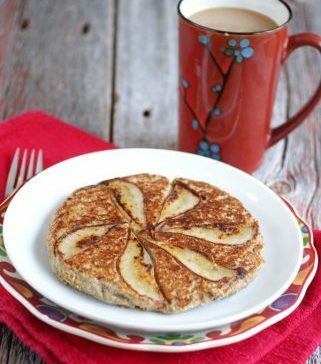 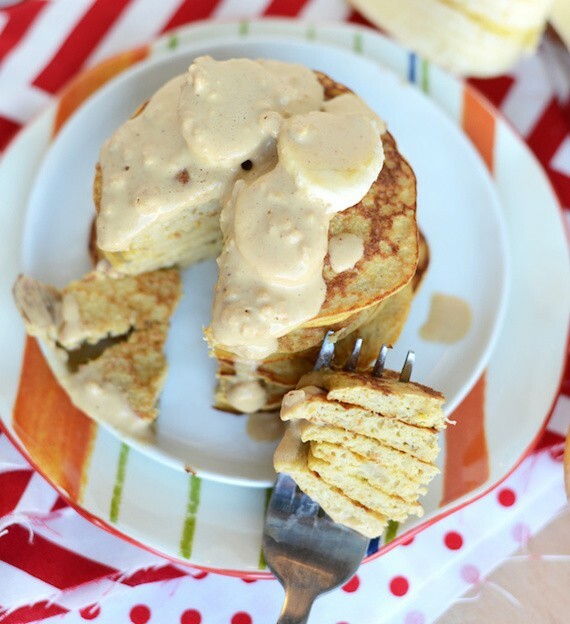 Here is a creative breakfast idea that kids of all ages will love: funny shaped pancakes. 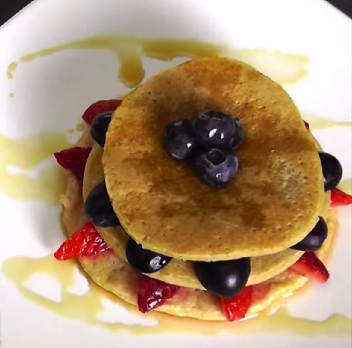 Just watch about 2 minutes of this video to see how it’s done, and then get the ingredients together. 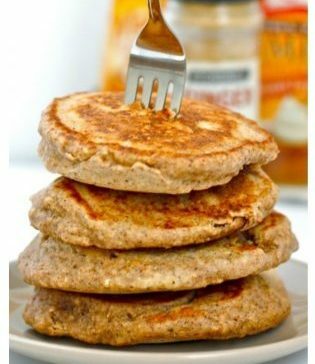 The recommended ingredients are: basic pancake mix, butter, chocolate drops and blueberries. 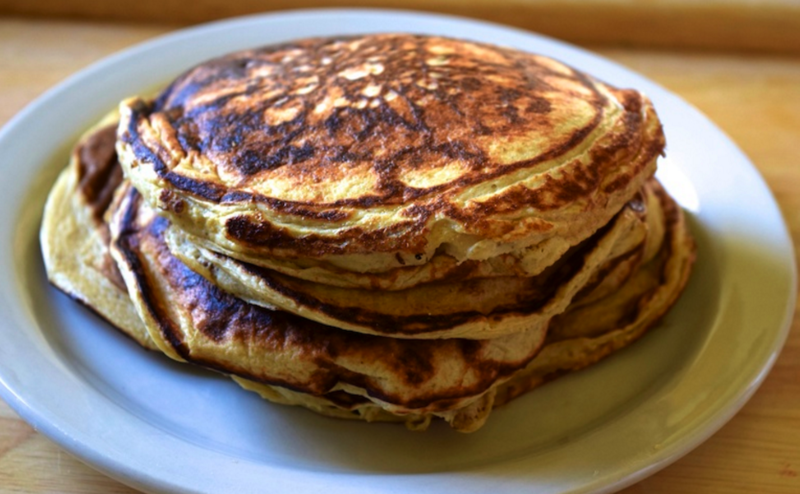 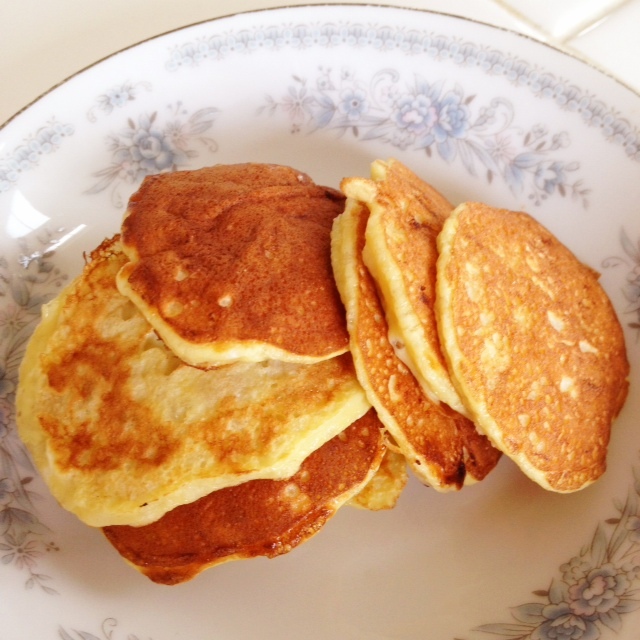 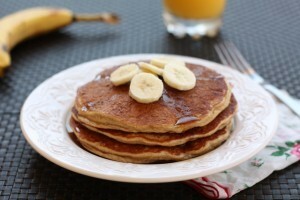 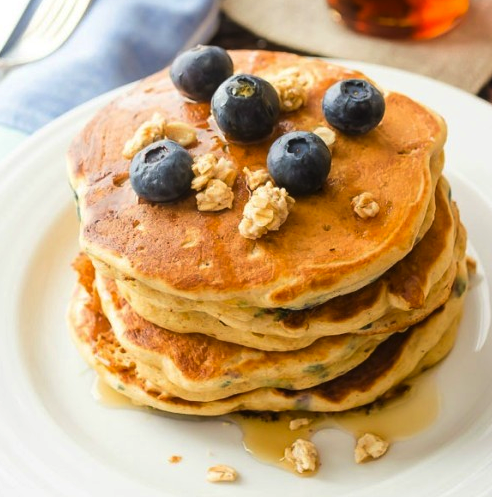 … Continue reading[Video] Have Some Fun Making FUNNY-SHAPED PANCAKES!